P.O. Box 863, 2753 Annapolis Rd.  Value Days at participating locations allows consumers to purchase better fuels for their vehicles at discounted prices! Shell Nitrogen Enriched Fuels clean and protect your intake valves and fuel injectors from performance-robbing gunk. Gunky buildup can cause a loss of power, which can in turn lead to rough running, reduced responsiveness and acceleration. It acts as a protective barrier to shield your car from gunky buildup. Exceeds the requirements of the world’s top automakers – Audi, BMW, GM, Honda, Toyota and Volkswagen – and is certified as a TOP TIER Detergent Gasoline. Industry data and car manufacturers recognize that a clean engine is more fuel-efficient, produces fewer emissions and allows vehicles to perform at their best. Doesn’t all gas come from the same place? Yes, it does, but the additives are different. There is base fuel and an additive system. At the terminal Shell blends a unique and patented additive package to all three grades of gasoline before it leaves the terminal. It is this additive that makes Shell fuels the cleanest and most fuel efficient. With 5 times the cleaning agents required by federal standards, Shell V-Power Premium Fuel cleans up performance robbing gunk even faster than Shell Regular grade gasoline in both conventional and modern, direct injection engines. It actively cleans for better performance by removing 60% of harmful intake valve deposits left behind by low quality premium gasoline starting with your first tank. You can get a smoother, more enjoyable ride no matter how old your vehicle is. Our Premium fuels have an octane rating of 93. Diesel customers need to feel the love too! Diesel fuel is a distillate that is used in most freight trucks, trains, buses, boats, and farm and construction vehicles, as well as some small cars and trucks. We only sell Ultra Low Sulfur Diesel (ULSD) which is a cleaner-burning diesel fuel. ULSD helps to reduce emissions in older engines too! Standard petroleum diesel products can be found at many participating locations.